Carolina Herrera and Marc Jacobs have virtually banned celebrities from their front rows. But when it comes to labels such as Miss Sixty and Rock & Republic, it seems like the more A, B and even C-list stars they can get, the merrier. We tapped industry insiders to break down the cost of putting of celebrity in your front row by class of star. 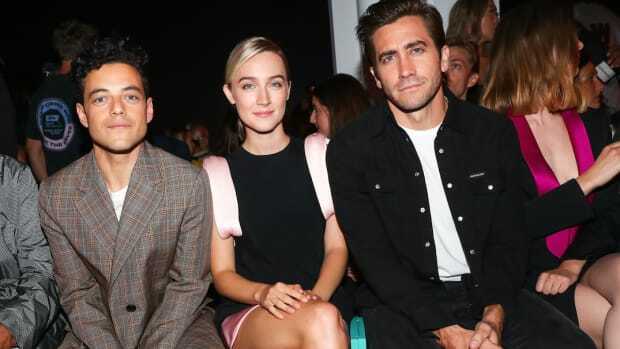 Any front row that houses both Cardi B and Henry Golding is a perfect front row.